It’s time to re-discover Eli Waters. Masterplanned to perfection, the Sanctuary at Eli Waters comprises of 175 easy to build on homesites in this private, tranquil enclave. 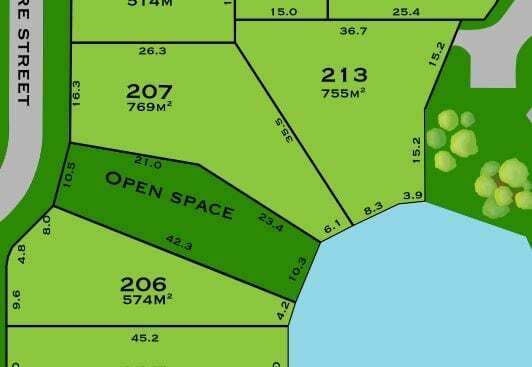 The Sanctuary offers a generous selection of homesites to suit your needs and budget. 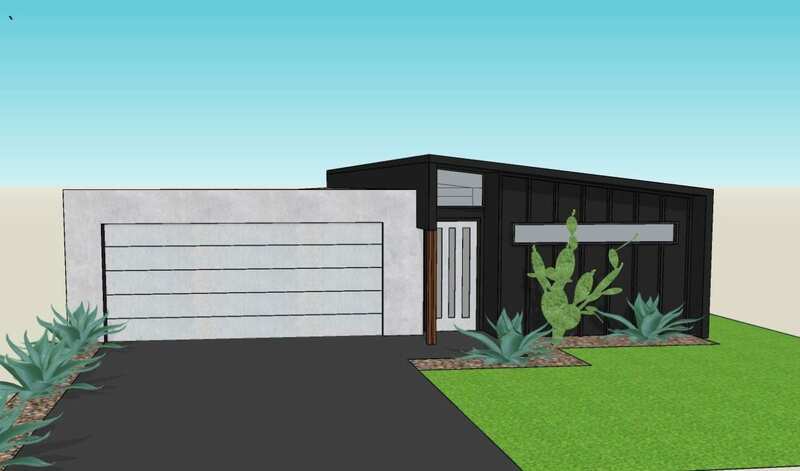 From low maintenance courtyard blocks to larger blocks with room for a pool or shed, the Sanctuary has what you’re looking for in a convenient, natural setting. 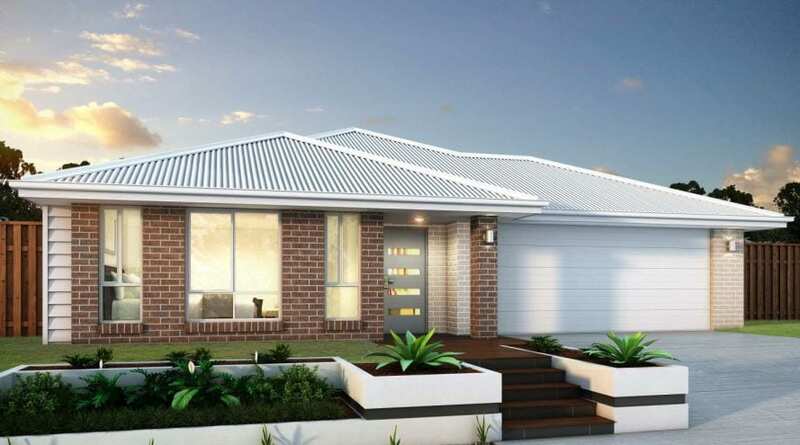 We’ve partnered with some of Hervey Bay’s best builders to bring you a collection of great value new homes. 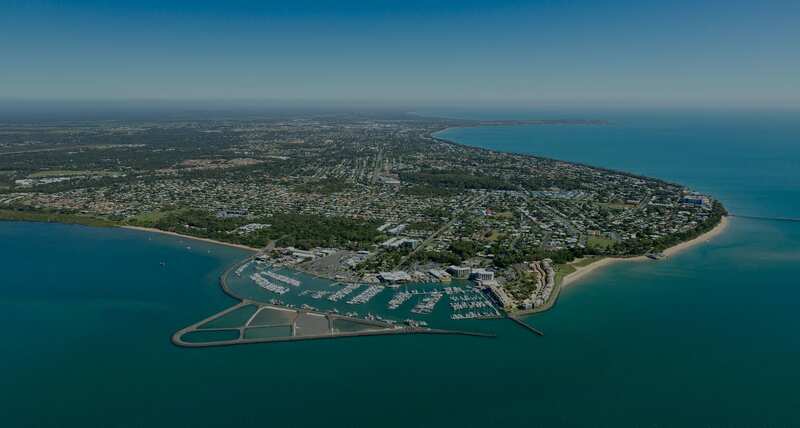 Location, choice and quality make The Sanctuary Hervey Bay’s best value new address. 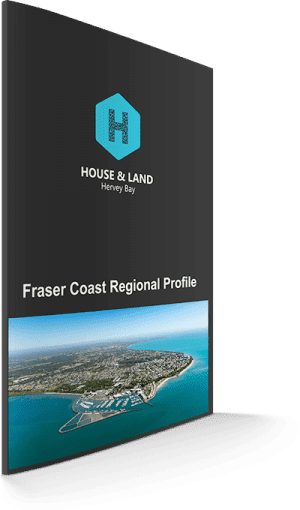 Situated in the popular suburb of Eli Waters in Hervey Bay, The Sanctuary is centrally located to schools, shops, medical and recreation facilities. 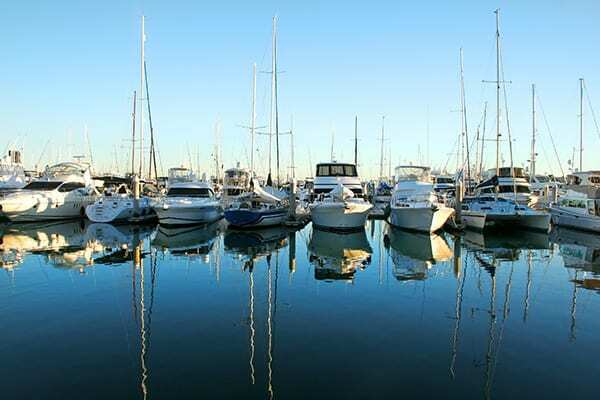 Hervey Bay is the jewel of the Fraser Coast, blessed with days of sunshine, mild winters, warm summers, beautiful beaches and some of the best boating and fishing in Australia. All this is just minutes from your new home in The Sanctuary. 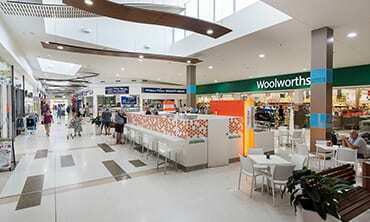 Eli Waters Shopping Centre is a short 6-minute drive while two schools, Xavier Catholic College and Yarrilee State School are both an easy bike ride for the children. 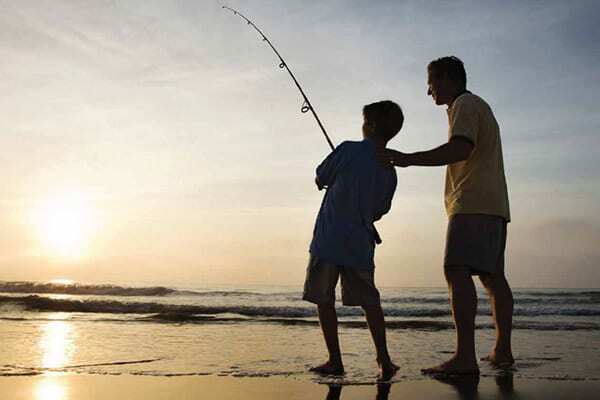 With the Hervey Bay golf club just a short drive away, it’s easy to head out for lunch, dinner or a game of golf. 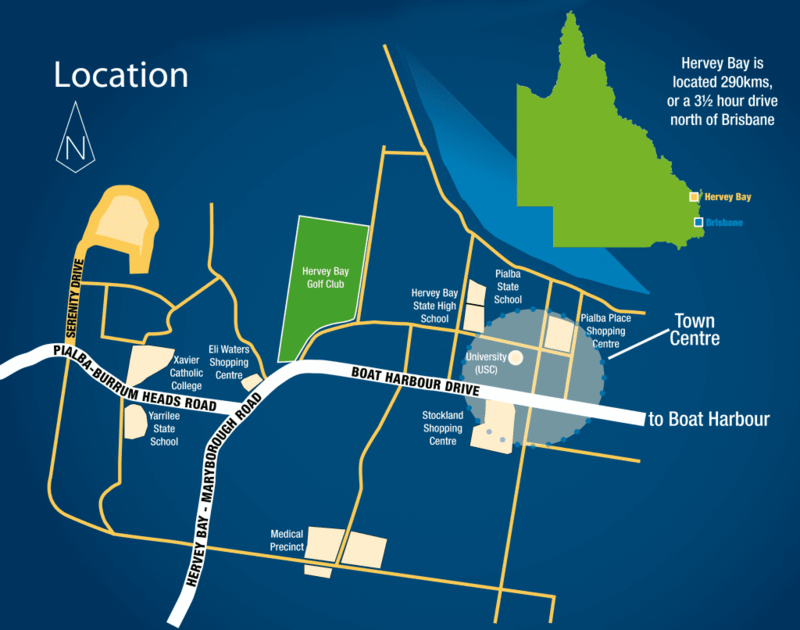 The new Serenity Drive link to Pialba-Burrum Heads Road makes getting about town even more convenient. 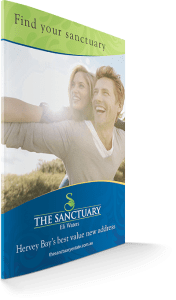 At The Sanctuary you can choose from our range of vacant land, house and land packages or Ready-Built Homes. 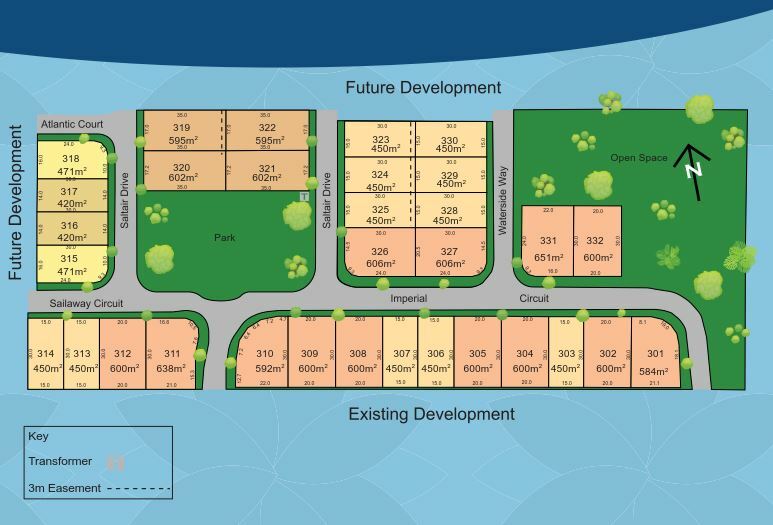 Use the search tool below to make your selections, or view our latest land release plans. 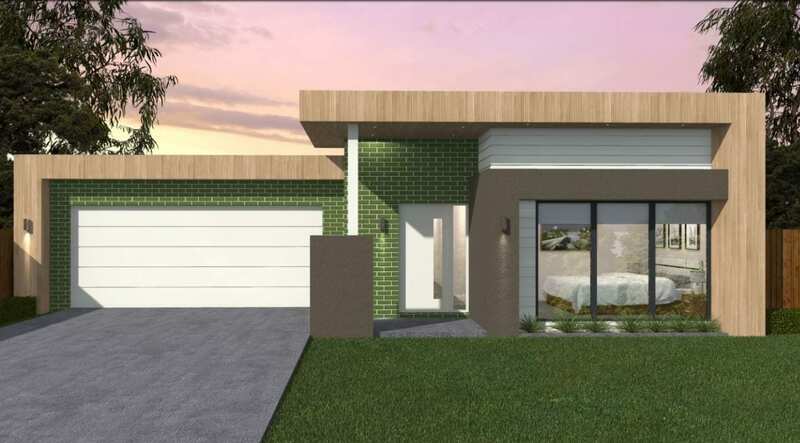 Stage One includes a variety of blocks close to future parkland, the lake and a short distance to local schools and shops. Hurry only one lot remains. 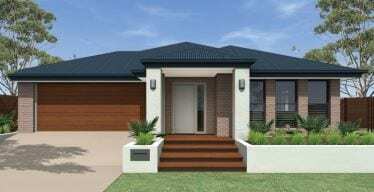 Ask about the range of Ready Built Homes now under construction in Stage One. 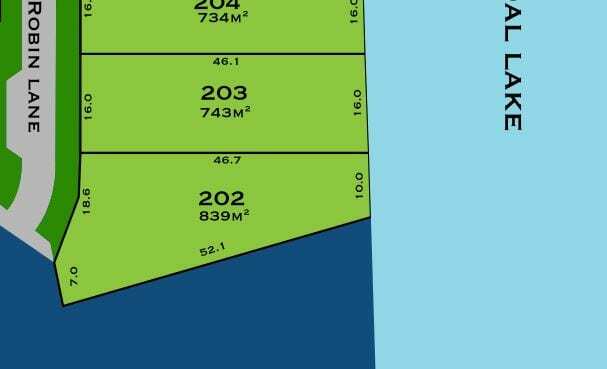 Stage Two offers a section of regular and lakefront blocks where you can build the home of your dreams. 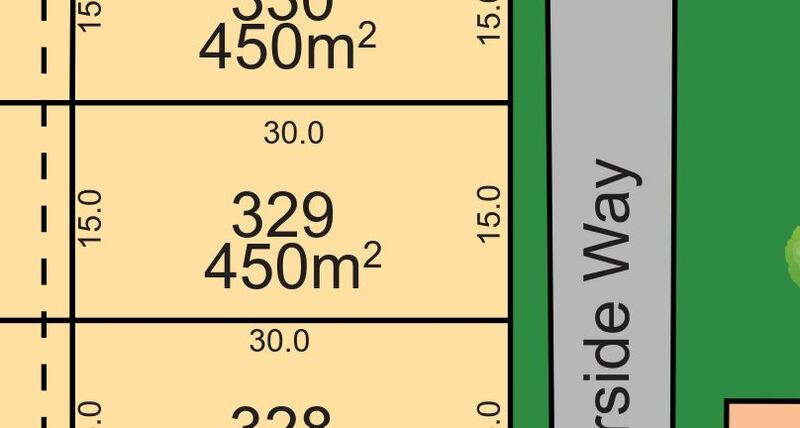 With a choice of blocks from 446m2 to 839m2, we have a range of blocks to suit your lifestyle and budget. 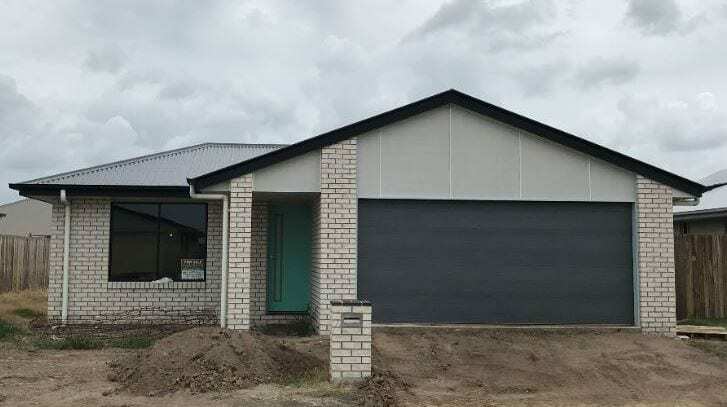 Stage Three is now under construction and offers a section of blocks for you to build the home of your dreams. 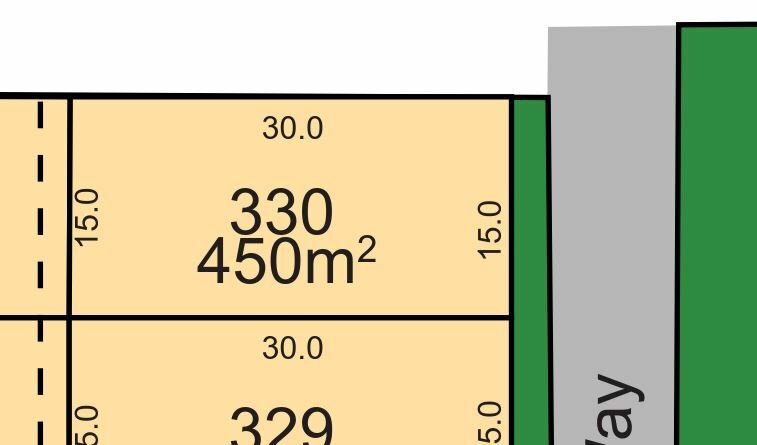 With a choice of blocks from 420m2 to 651m2 you’re bound to find a block to suit your needs. 1. HTW Month in Review August 2018. 2.  REIQ Market Monitor June Quarter 2018. 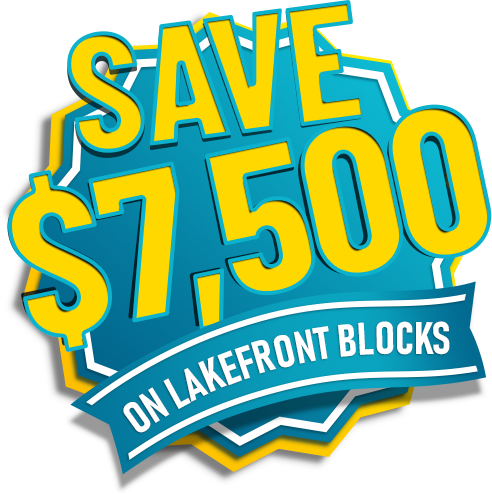 SAVE $7,500 ON SELECTED LAKEFRONT LOTS AT THE SANCTUARY! 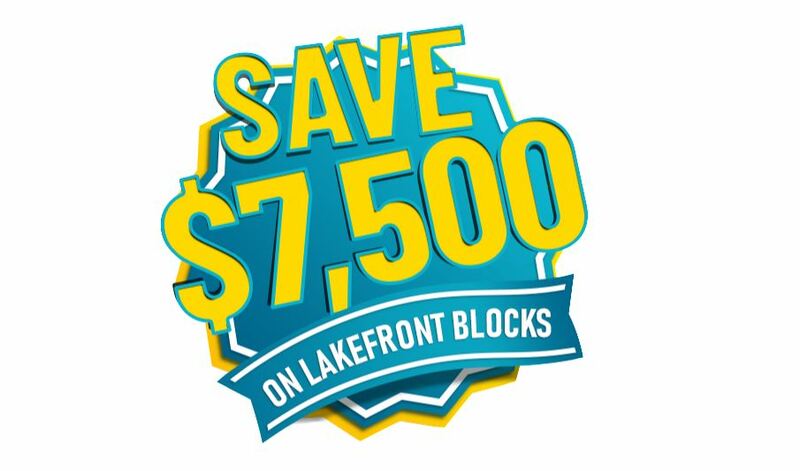 As a promotional offer a $7500 Rebate at settlement will be offered to customers who enter into a contract to purchase an eligible lakefront block in The Sanctuary during the campaign period. For deposits paid and contracts executed on Selected Lots between 10 March 2019 and 30 April 2019. 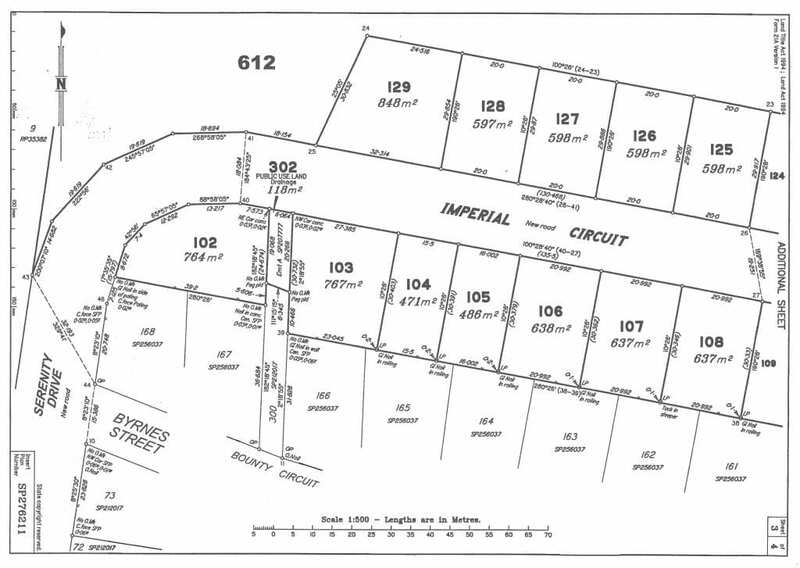 Lots 202, 204, 205, 207, 213 in stage 2 of The Sanctuary Eli Waters. The Seller agrees to offer, and the Buyer agrees to accept a rebate at settlement for $7500 on the subject property. This promotional offer is not available with any other offer or discount. The Promotional Offer is only available if settlement occurs on the original settlement date nominated in the contract. The Promotional Offer is available for new contracts entered on Eligible Lots between 10 March 2019 and 30 April 2019. As part of the Promotional Offer the Purchaser will be entitled to rebate at settlement of $7500. The terms and condition of the Promotional Offer may be amended at any time without notice. 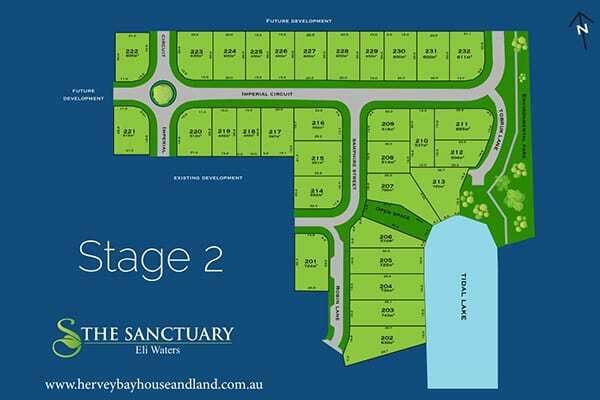 For more information on the range of blocks and homes at The Sanctuary, contact us today. 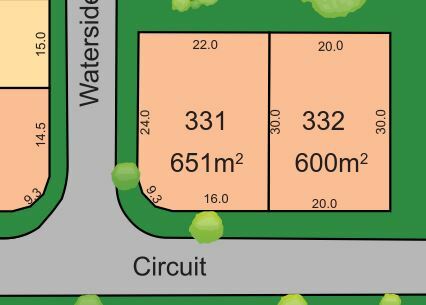 39 Serenity Drive, Eli Waters (opposite western end of Lady Penrhyn Drive).